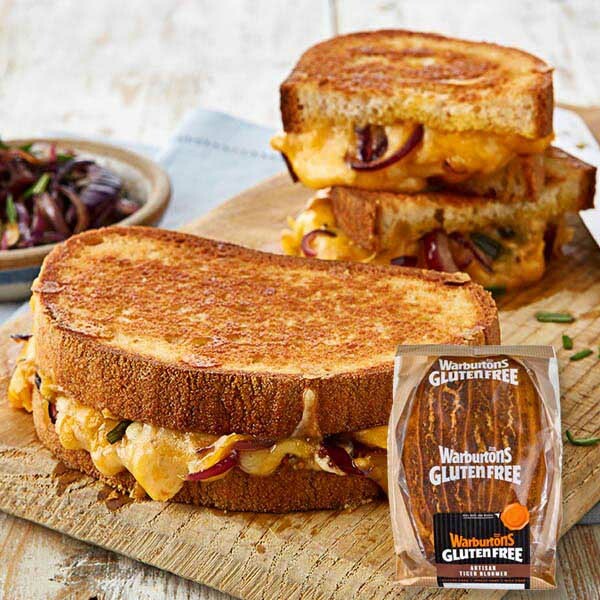 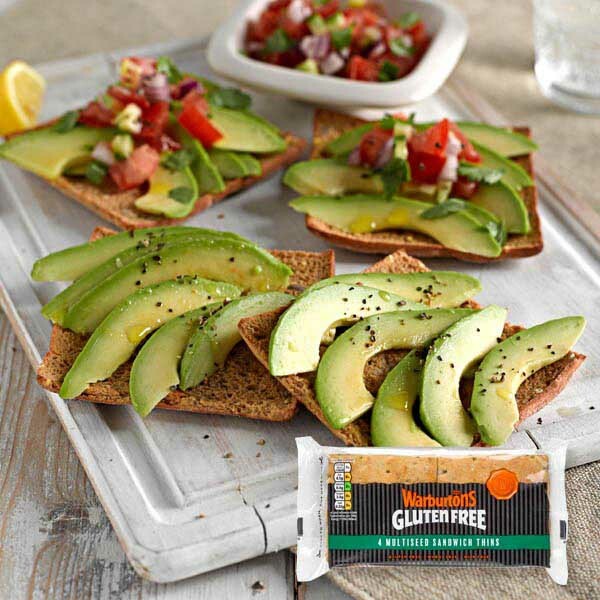 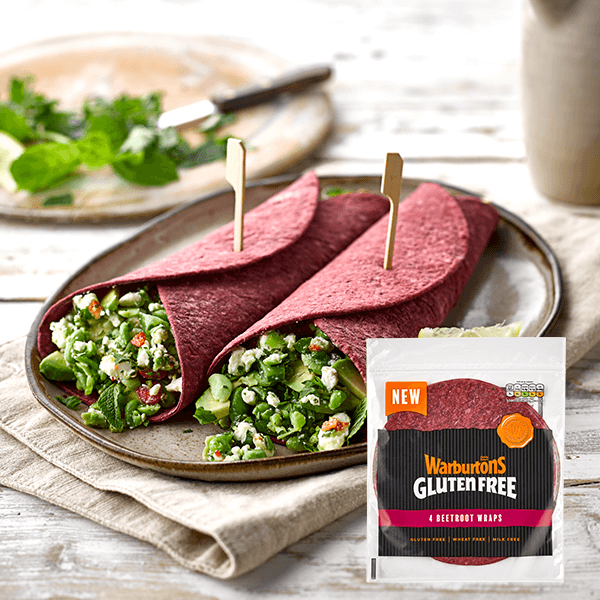 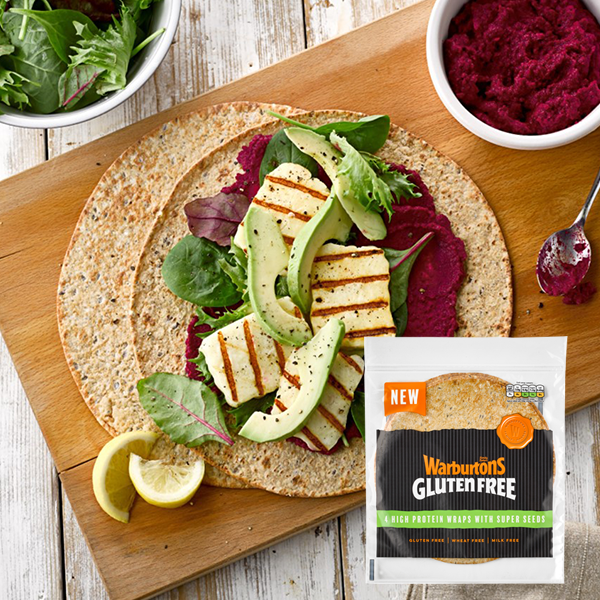 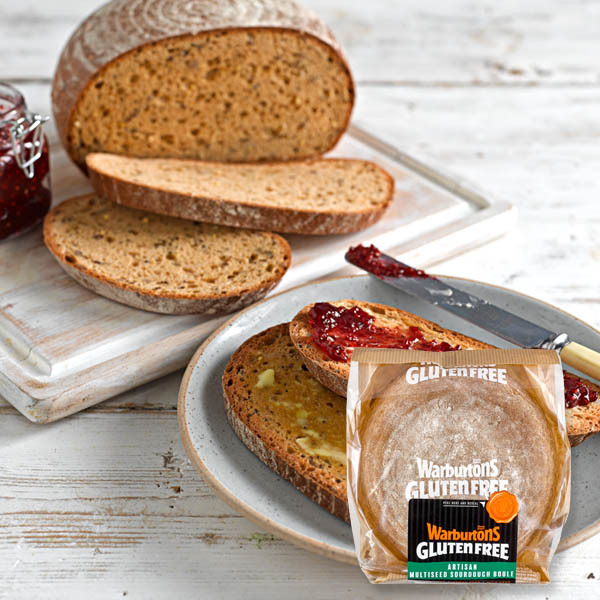 Our range of gluten, wheat and milk free products are available in most UK retailers. 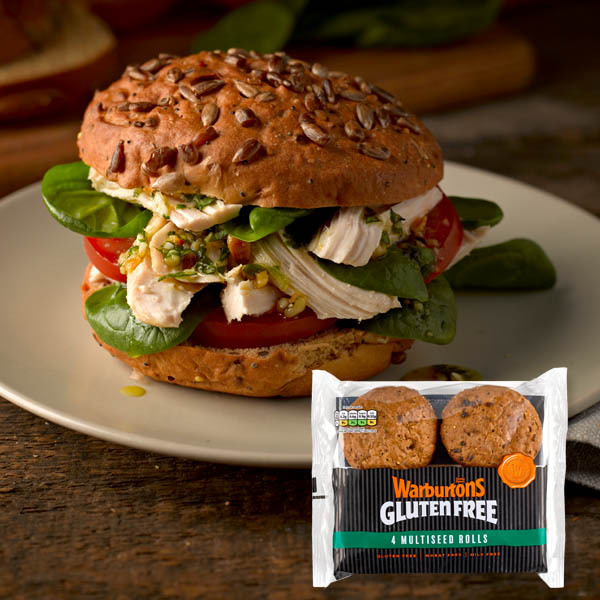 Find us in the Free From aisle. 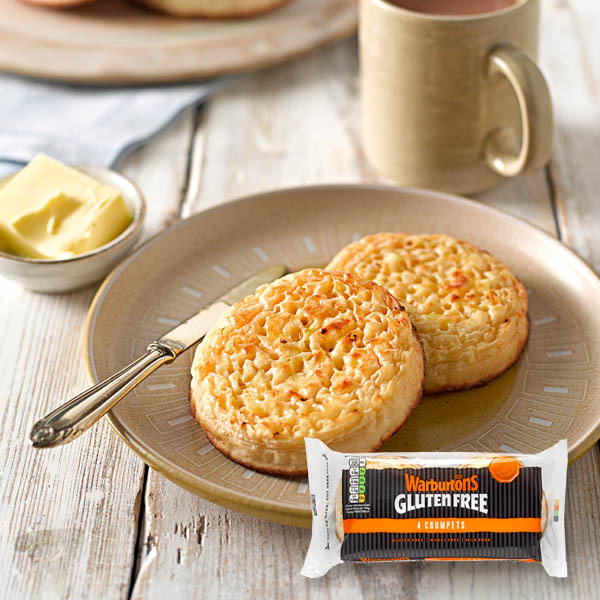 Our gluten free crumpets are soft, fluffy and with plenty of holes they are perfect toasted for soaking up butter and jam for a tasty snack. 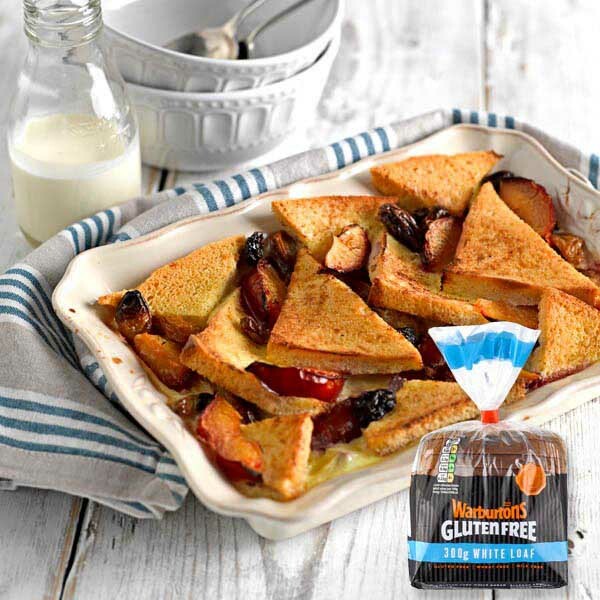 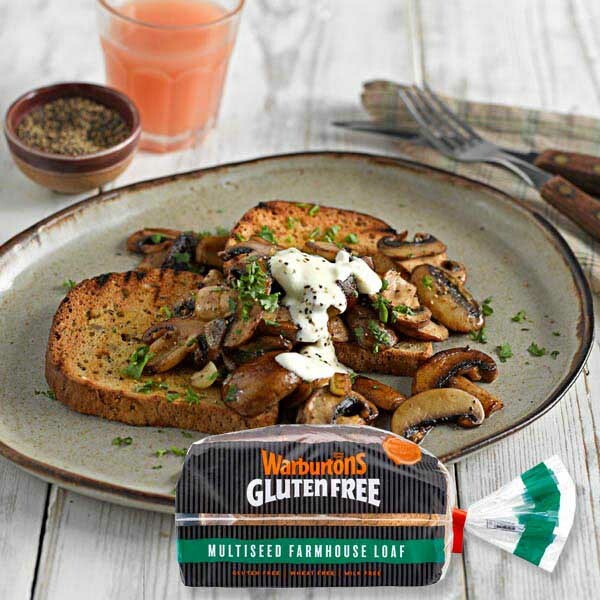 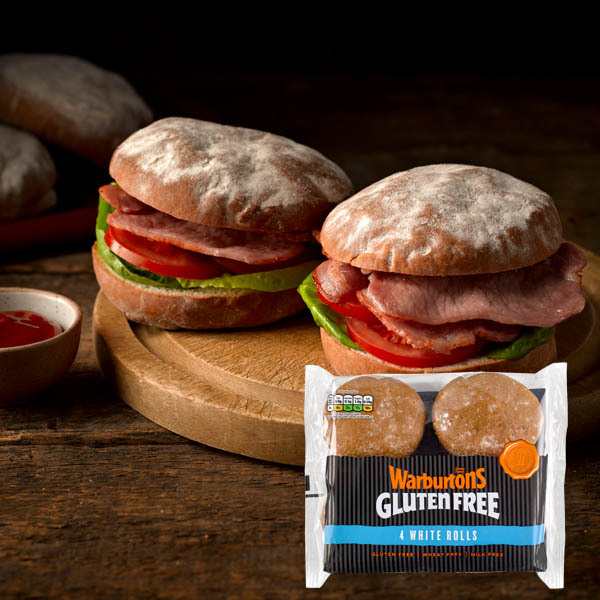 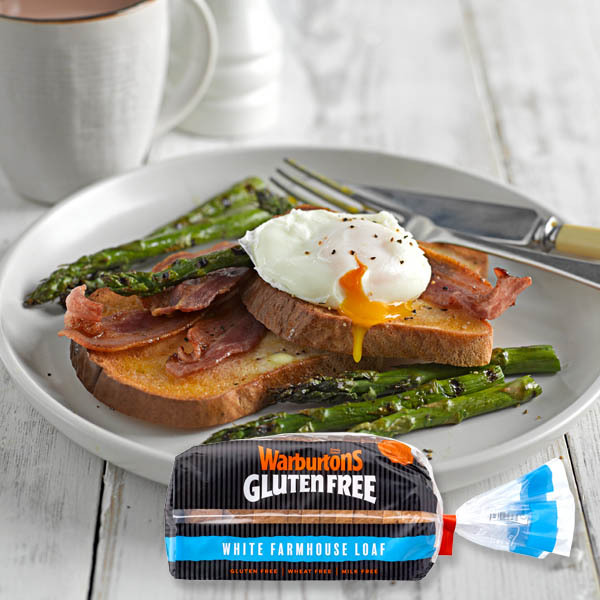 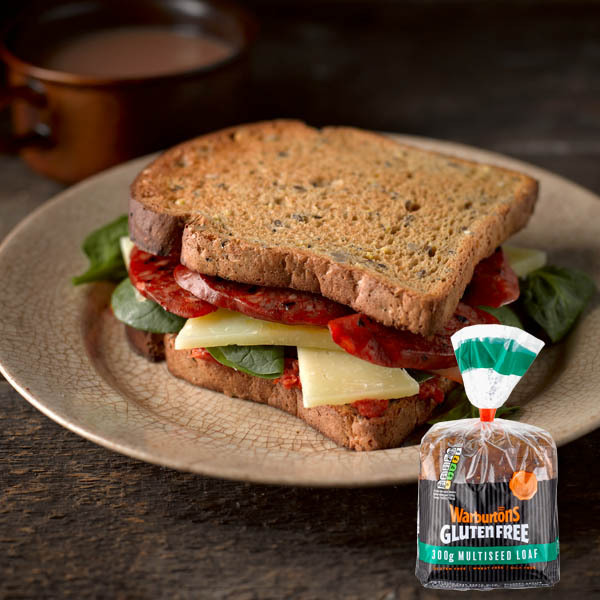 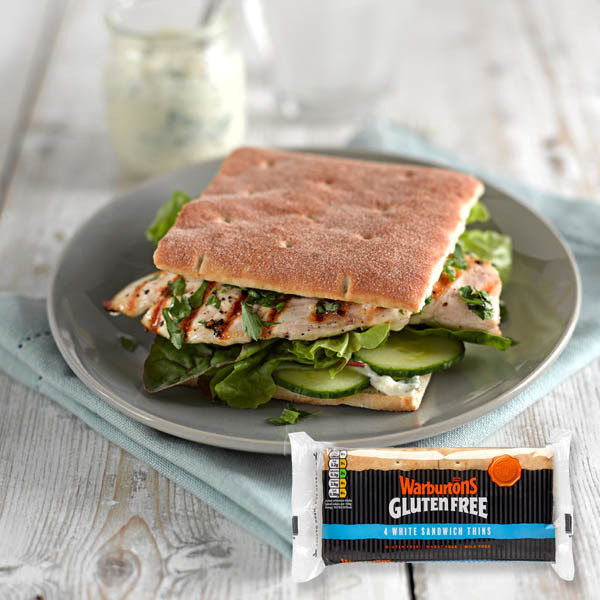 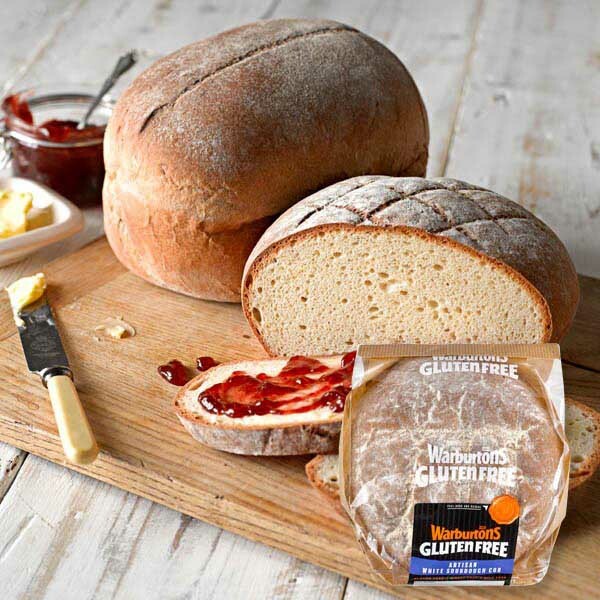 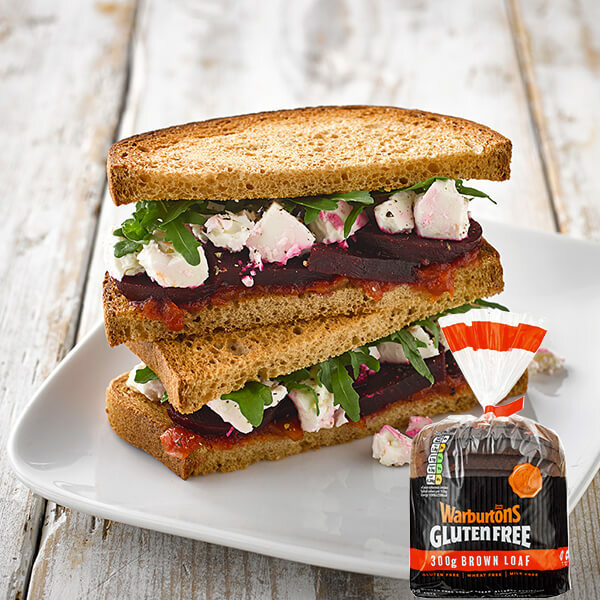 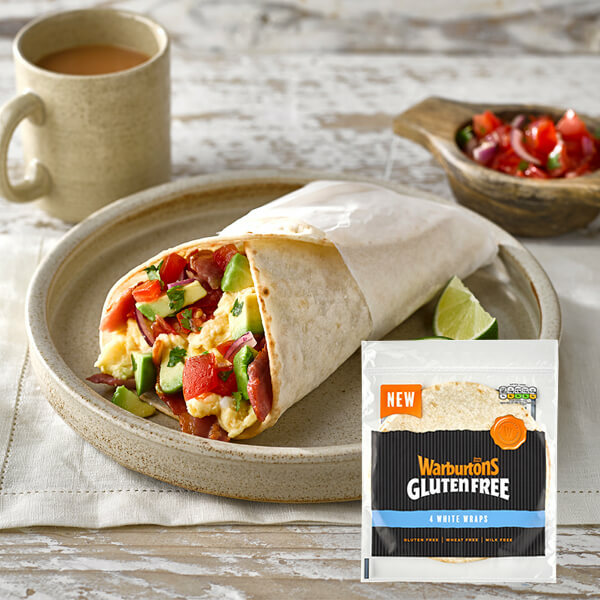 The gluten, wheat and milk free white farmhouse loaf from Warburtons Gluten Free is deliciously soft and full of flavour. 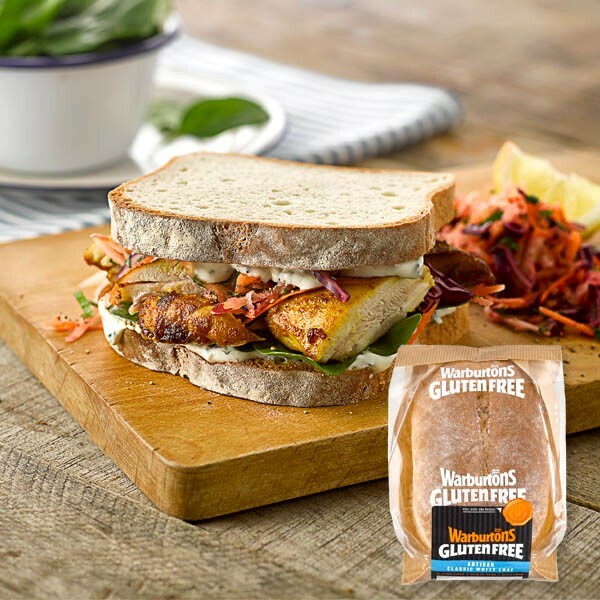 Our artisan white sourdough cob is a favourite of discerning bread eaters with its dense texture and unmistakable flavour of sourdough.